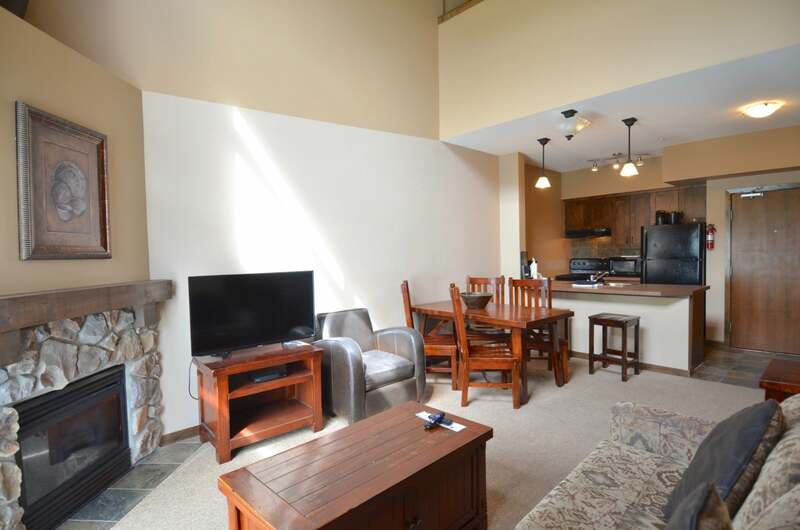 A wonderful 3 bedroomed Condo on the top floor of the Glacier Lodge. 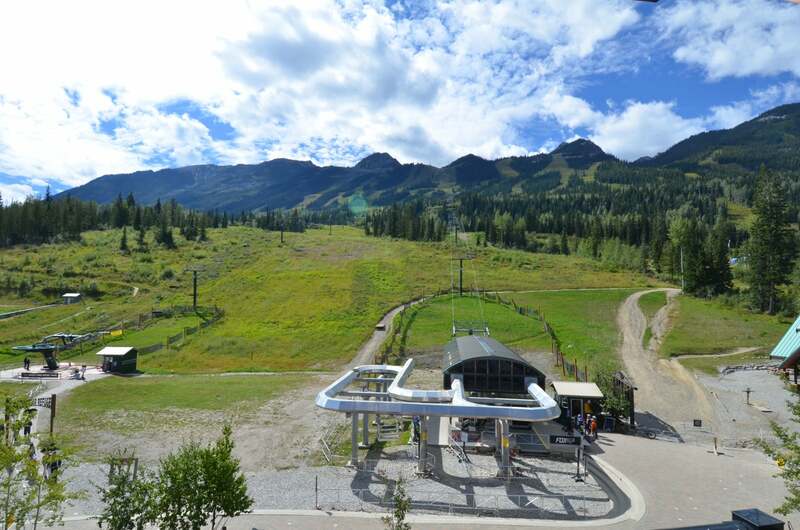 This A and B side unit has an unparalleled view of the ski hill and has the added bonus of a cathedral ceiling in the living room. The A side contains a lovely open concept living room with new furniture, dining room and Kitchen. 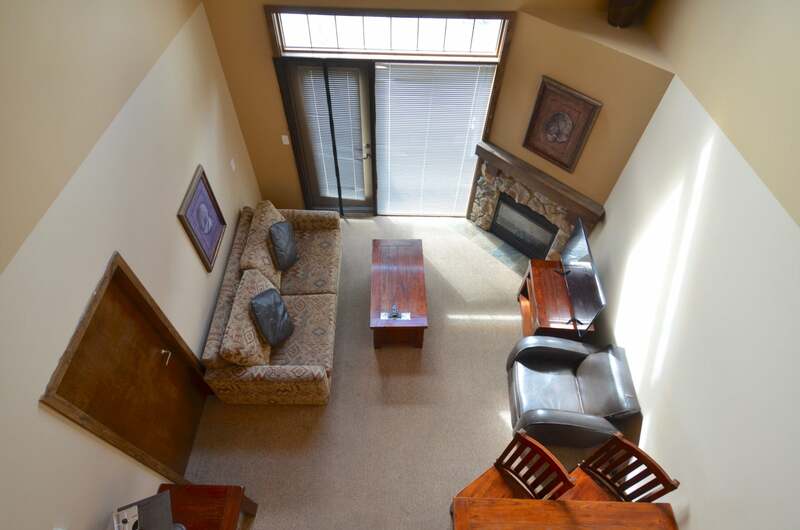 There is also a Master Bedroom and a cozy loft/bedroom that opens up over the living area. The B side contains a spacious bedroom with a convenient kitchenette and its own 4 piece bath. Each side has access to its own balcony. Put both sides into the rental pool for maximum revenue, or just use one or both sides for your own friends and family.